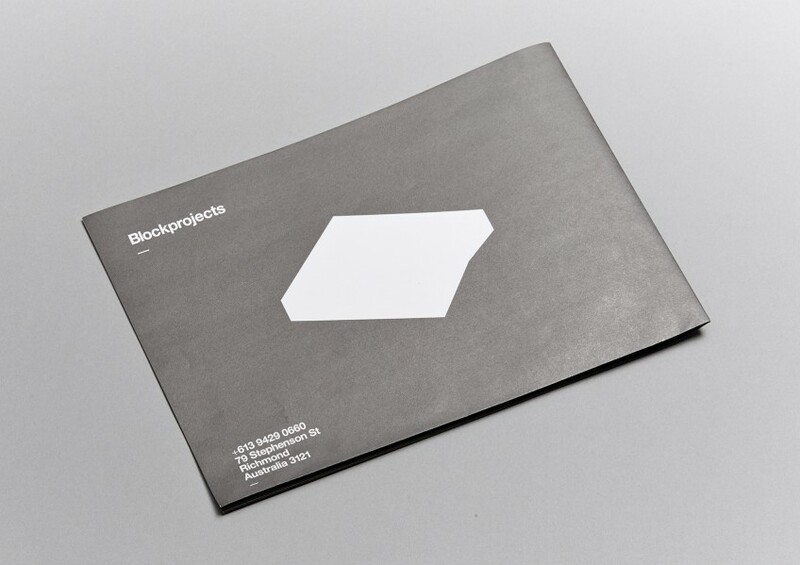 Blockprojects began in 2007 with the idea of creating a serious exhibition space that focused on a solid curatorial arc and contemporary work of an intrinsic and challenging artistic value. 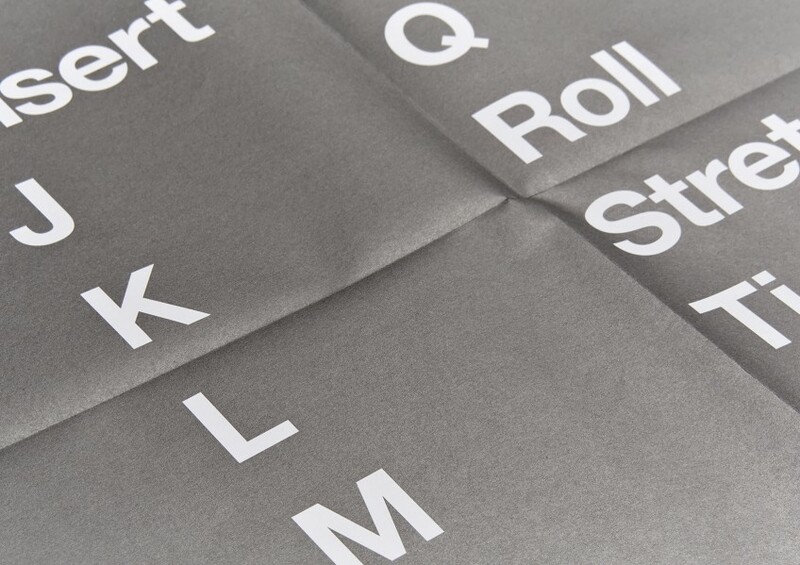 With somewhat grungy roots, Blockprojects became one of Melbourne’s leading spaces by cultivating emerging talent and diversity in the arts. 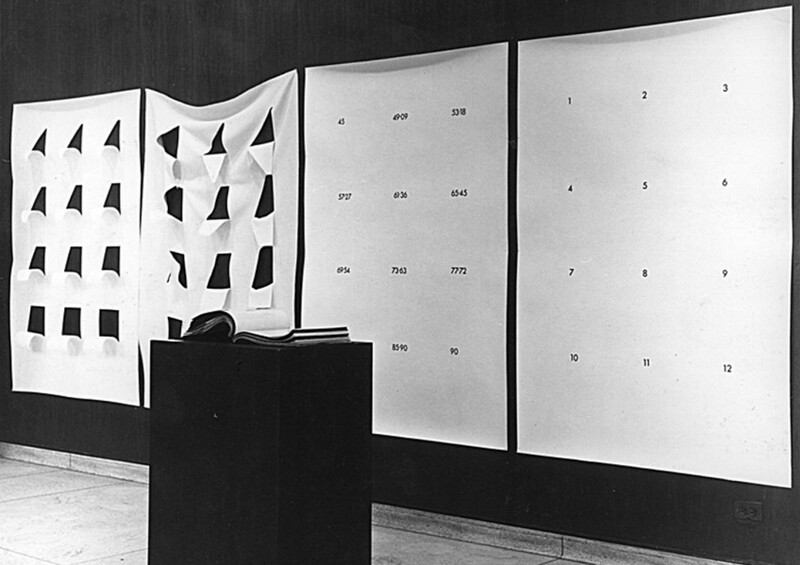 Robert Jacks is one of Australia’s most acclaimed abstraction artists, with work featured in many private and institutional collections worldwide. 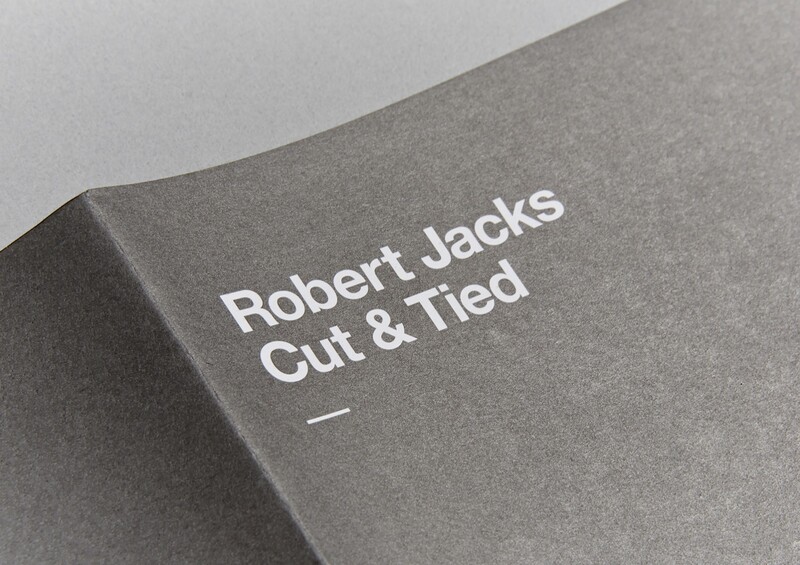 We created this visual essay/poster print to accompany the Robert Jacks Cut & Tied show at Blockprojects Gallery in 2012. 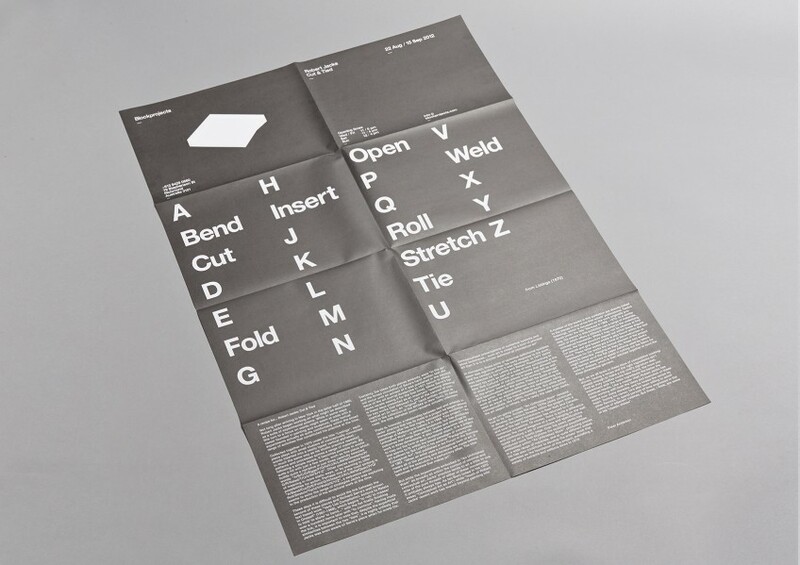 This was our typographic response to the supplied essay by art historian, curator and critic Peter Anderson, which was printed in a specially mixed metallic black ink to represent the depth of the felt-based work.